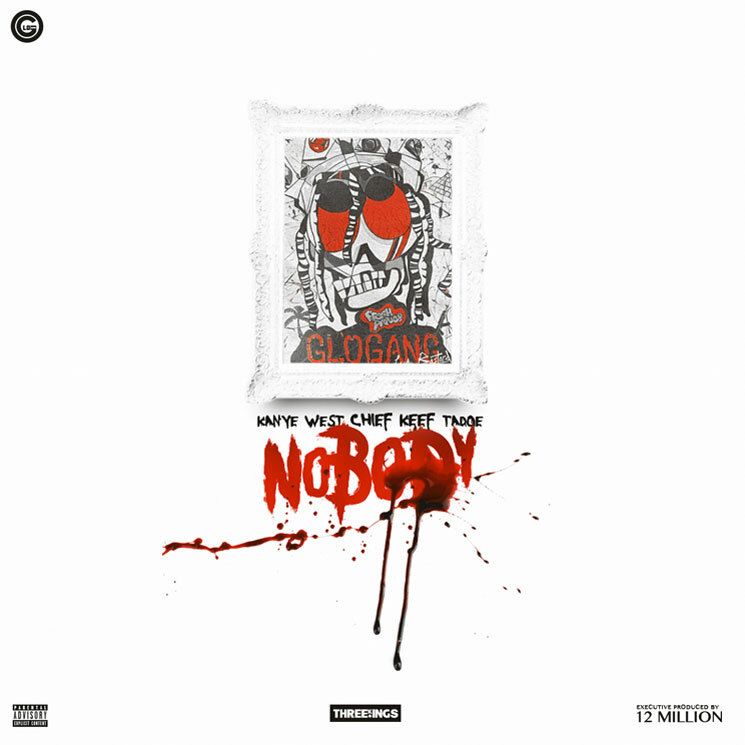 Chicago rapper Chief Keef is set to release his Nobody LP tomorrow (December 16), but the highly anticipated title track featuring Kanye West can be heard right now. Keef previously teased the song with an Instagram clip, but now the entire four-minute track is available. Yeezy chimes in with some computer-manipulated croons, but doesn't actually deliver a rap verse. You can hear the mellowed-out, heavily AutoTuned number below.